Opera Australia is Australia's national opera company, resident at the Sydney Opera House and the Arts Centre, Melbourne. It is led by Chief Executive Adrian Collette AM and Artistic Director Lyndon Terracini. 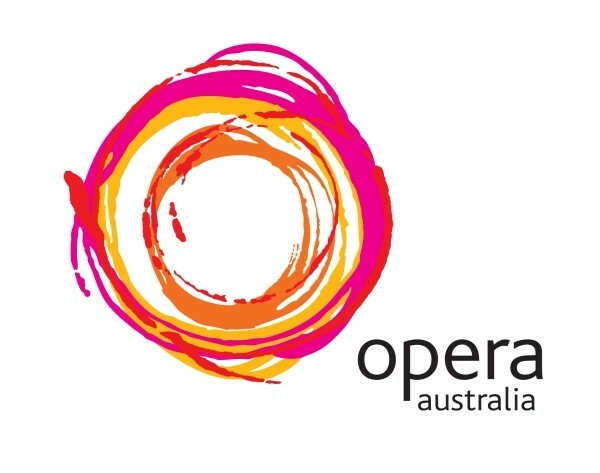 Opera Australia is dedicated to enriching Australia's cultural life with exceptional opera and presenting opera that excites audiences and sustains and develops the art form. It is Australia's largest and busiest performing arts organisation, with over 600 opera performances a year, including two mainstage opera seasons in Sydney and Melbourne and a range of other activities including opera concerts and free outdoor performances in Sydney's Domain and Melbourne's Myer Music Bowl. Opera Australia's repertoire ranges from baroque to bel canto to high romantic opera to operetta and musicals to new commissions. Beyond the theatre, Opera Australia, in collaboration with national broadcaster the ABC, broadcasts live and recorded opera performances on radio and TV and, from 2010, in cinemas. Opera Australia has a touring company, Oz Opera, and a schools company. Oz Opera performs in regional centres and capital cities, while the schools company performs in primary schools across NSW, Victoria and South Australia.